Unheated olive oil is produced from ripe olives of koroneic variety, elaborated with real cold pressing out an d it gives us a unique and special product, with sweet flavour, it has antioxidant capacities from common olive oil and high content in phenols and this is due to its elaboration. 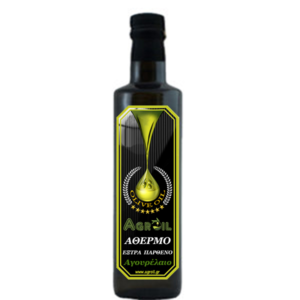 It provides us with monosaturated fatty acids, vitamin E and many other benefits for our health. After a lot of efforts and tests in our procedure , e realised that in order to achieve the real unheated olive-oil ( olive juice ), our care for the land and the trees was not enough. We had to pay special attention to the management of olive fruit in our olive-oil factory. 6. 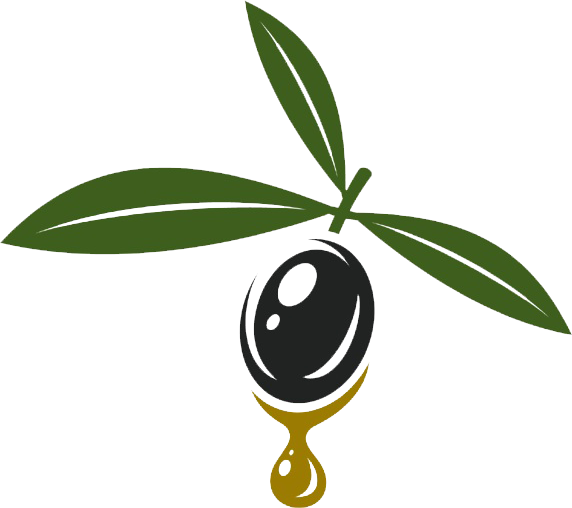 Preservation of olive oil in stainless tanks. Olive-oil remains in the tanks from 30 to 60 days in order to achieve full sedimentation and ripening. ” So that it can relax “, as our grandparents used to say. Thus, it preserves all its phenols, vitamins and polyphenols unalterable. B) Not many liquid waste come of, just what olive fruit already contains, as a result the specific substance of olive oil to be a perfect ecological lubrication and herbicides for our olive plantation. 3. Low acidity which does not rise above 0,3%. The annual production of our fruit juice is very small. It is bottled, with care, in brown bottles in order to be protected from the sun and in packages of 250ml.